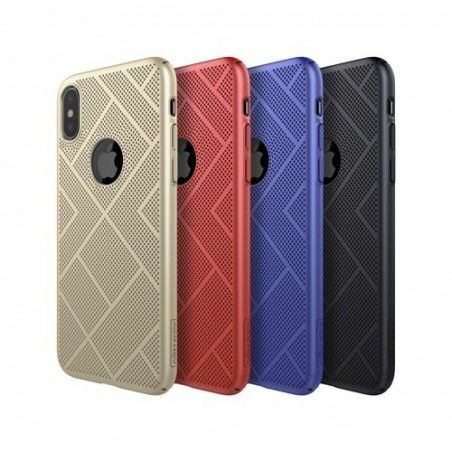 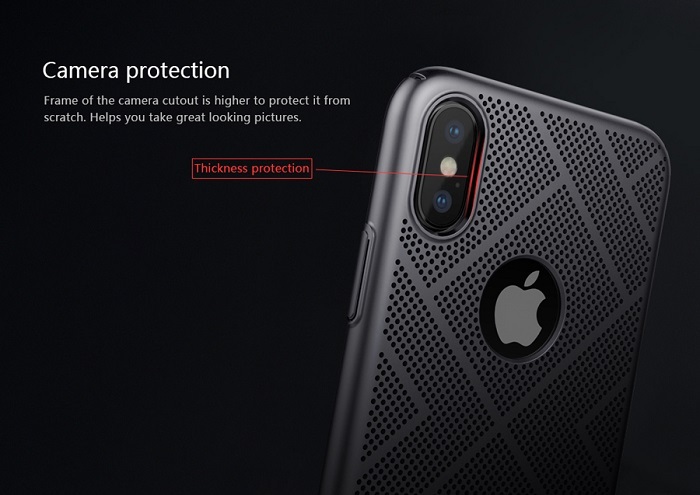 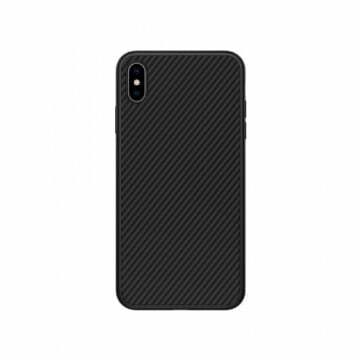 The new Apple iPhone XS / X Air Case protects your device from falls and offers much more grip. 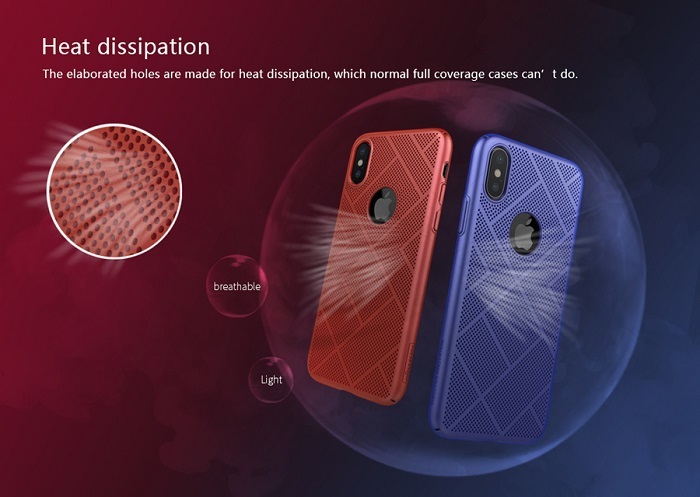 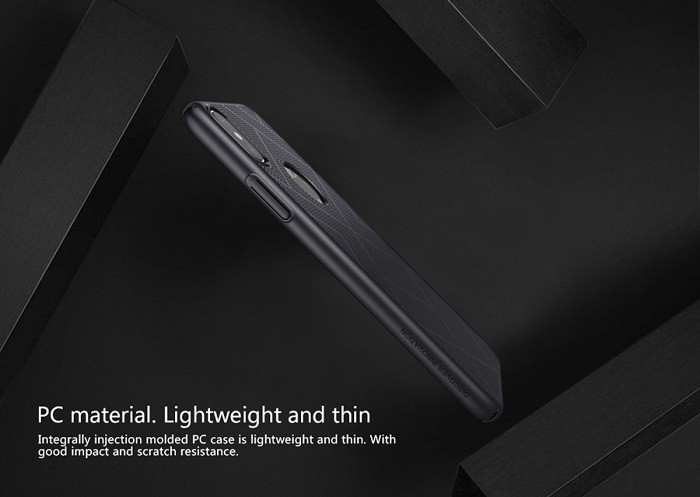 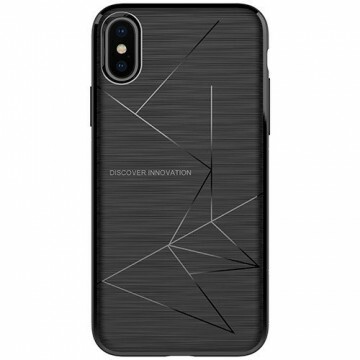 The case has a handy structure and its texture not only conveys an extravagant look, but also an outstanding cooling for the smartphone. 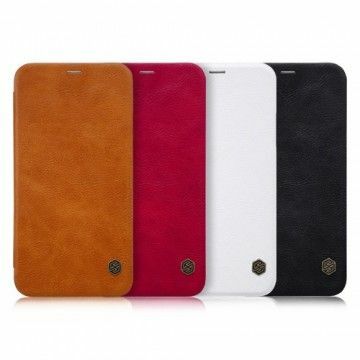 The material also feels pleasantly soft, but is also very resistant. 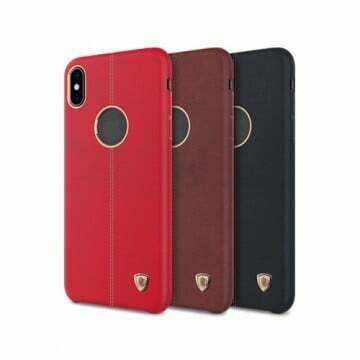 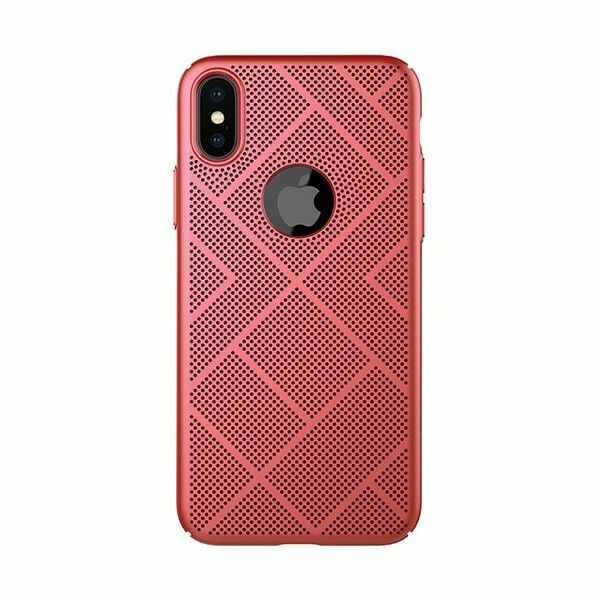 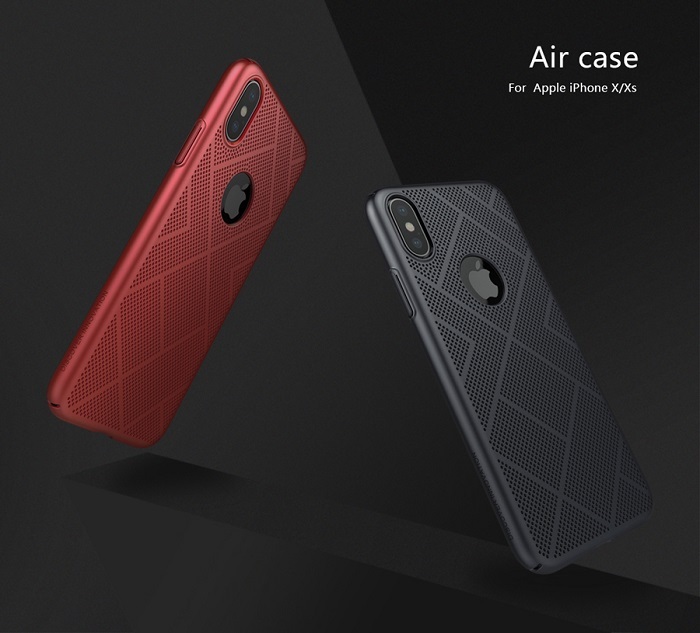 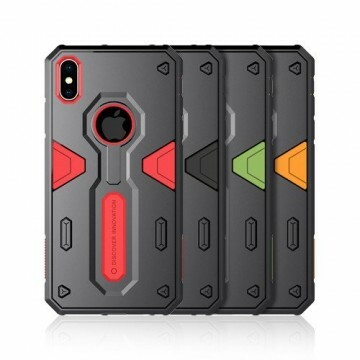 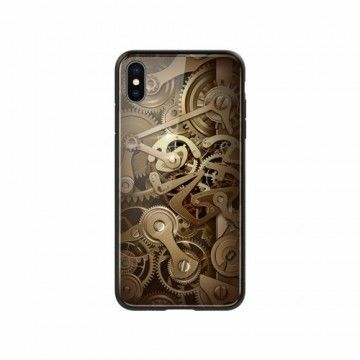 Notify me when the Apple iPhone XS / X Air Case *Nillkin* drops in price.